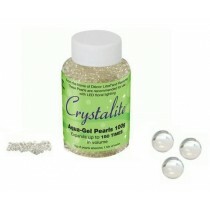 As part of our floral range here at Up, Up & Away, we stock an extensive range of elegant crystal pearls for use in party or wedding decorations. 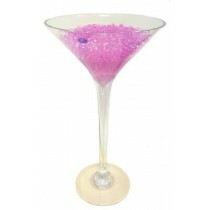 Available in an array of colours, from bright purples to deep reds, you’ll easily find the right style for your event. 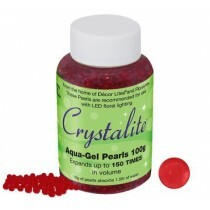 Our collection of products feature crystal pearls for vases, which can be used as the perfect addition to a floral display or simply on their own as an elegant table decoration. 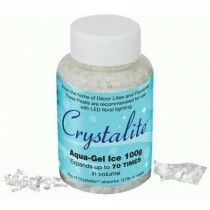 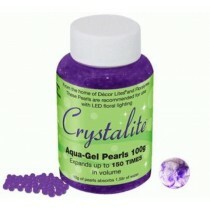 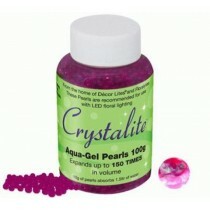 Thanks to the aqua gel crystal pearls, these products are safe and easy to use in vases of any size and shape.